Cambridge Independent was made available on 18 November 2016. No short description is available yet. Cambridge News was made available on 12 October 2011. No short description is available yet. Camden County College was made available on 07 August 2018. No short description is available yet. Campaign Jobs was made available on 09 May 2016. No short description is available yet. Canadian-Forests was made available on 01 September 2015. No short description is available yet. Canvas Call Source was made available on 11 September 2018. No short description is available yet. CapitalAreaHelpWanted was made available on 30 March 2016. No short description is available yet. Care Home on email was made available on 05 April 2013. No short description is available yet. CareerArchitechs.com currently attracts over 370,000 applications per month and growing daily, we cater for all sectors including: IT /Medical / Accounting /Administration / Sales and Marketing and many more… We have the right tools to help you find the best candidates and fill more roles quickly, efficiently and within budget. To see why we are the fastest growing job board and how we can best serve your needs click here to sign up for a months free trial and put your roles in front of the people who can fill them today. Career Builder CPC was made available on 26 September 2017. No short description is available yet. 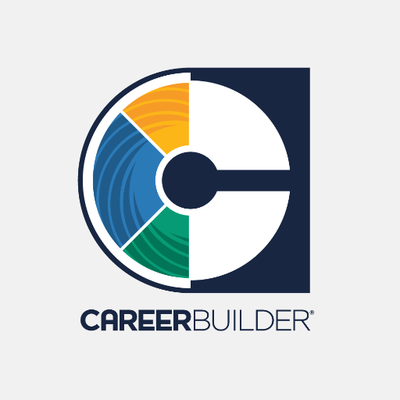 Career Builder USA was made available on 11 May 2015. No short description is available yet. Career Builder USA on Email was made available on 26 August 2016. No short description is available yet. Career Junction was made available on 25 November 2010. No short description is available yet. Career Map was made available on 19 September 2016. No short description is available yet. Welcome to CareerStructure.com, dedicated to working in partnership with the construction industry to recruit quality professionals into building, civil engineering and design roles. We have combined our online recruitment expertise with our knowledge about the construction market to create a recruitment site that offers quality jobs and qualified candidates. We are proud of our best-in-breed recruiter services and have developed a wide range of tools to help you find the candidates that are right for your vacancies. Career Web was made available on 25 November 2010. No short description is available yet. For the recruiter JobServe is much more than just a supplier, it’s a business partner. We understand that for JobServe to thrive we need our recruiters to thrive. The more successful we make you, the more successful we become ourselves. JobServe led the way for Internet recruitment by delivering the world's first ‘Jobs by Email’ message and launching the world's first recruitment website. Of course we do the one thing you would expect from the world's leading Internet recruiter, we deliver a great source of candidates by: Advertising your jobs on the JobServe web site Emailing your jobs to suitable candidates. Alerting candidates to your jobs by SMS text messaging or via an RSS feed. Providing you with a searchable CV database. Raising your brand awareness. But it’s the other things that we do, the additional value that we add, the extra mile that we’re prepared to go to provide an even better service. Things like: Proof reading every job you advertise to ensure skills and locations are correctly classified. Classifying every CV that is added to the searchable database to improve the quality of your search results. Alerting you when a suitable candidate registers their CV . Providing you with leading edge technology such as our search engine and RSS feeds that you can add to your own web sites. What really keeps us on our toes is the fact that we don’t tie our customers into long-term agreements. This means they can walk away at any time if we fail to deliver a constantly first class service. CareerBuilder was made available on 24 June 2011. No short description is available yet. CareerBuilder Extra was made available on 07 April 2015. No short description is available yet. 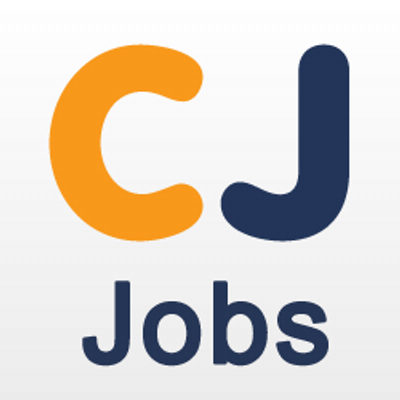 Careerjet is based in London, UK. It is the job search engine with the largest international presence, currently operating in 90 countries and in 28 languages. Every day, millions of users worldwide land on our search results. Job ads which feature in Careerjet search can benefit from a diverse job-seeker audience and increased activity (targeted CVs and applications). We are customer-focused and provide personalised advice, from integration and delivery to maintenance of a healthy traffic acquisition strategy, including detailed troubleshooting.